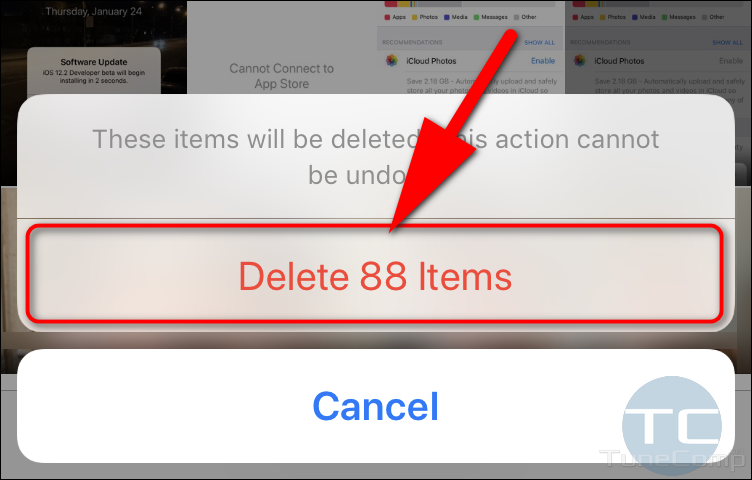 In this article I will provide two methods to permanently remove all deleted photos and videos and finally free up some space in your iPhone’s /iPad’s storage. 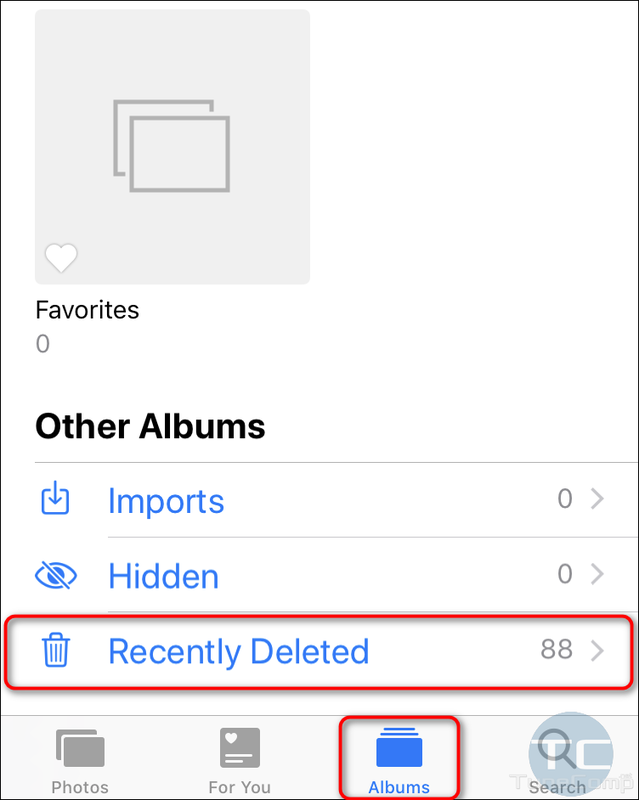 All screenshots taken on iOS 12. 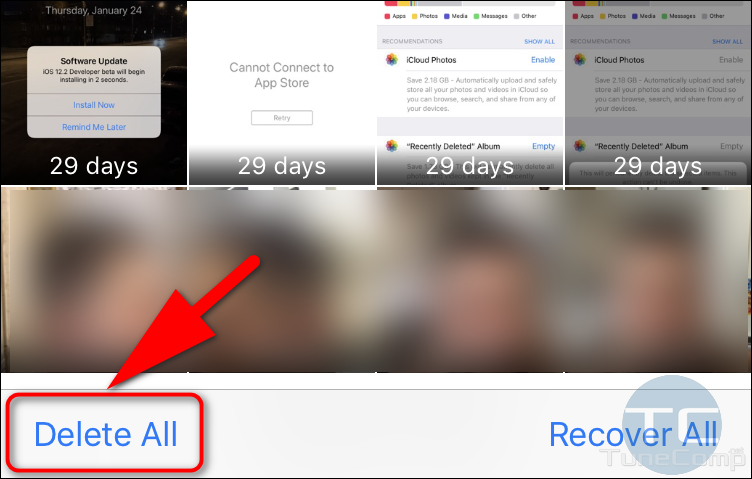 Keep in mind, that even if you use Google Photos as your primary app for managing photos and videos, the images and clips you remove will be stored in the Recently deleted album in Apple Photos. 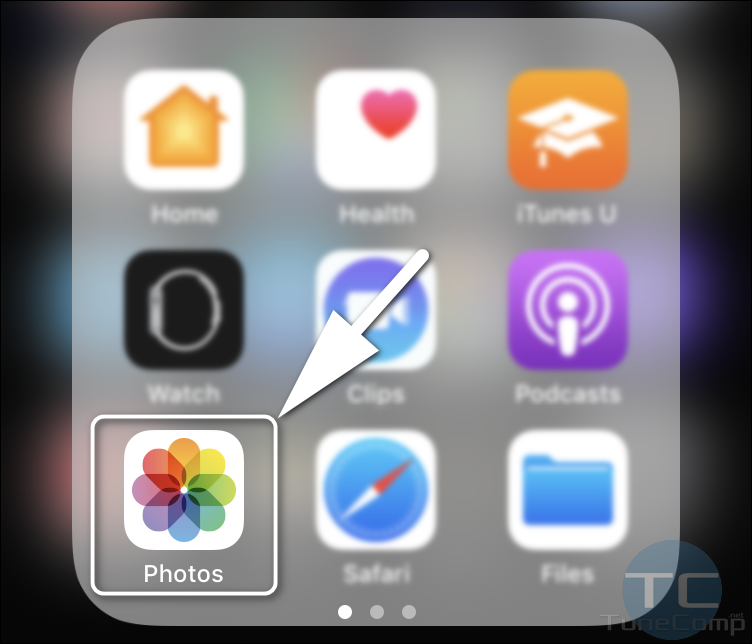 And, one more thing: you will never be able to remove the Apple Photos app itself from your iPhone/iPad. 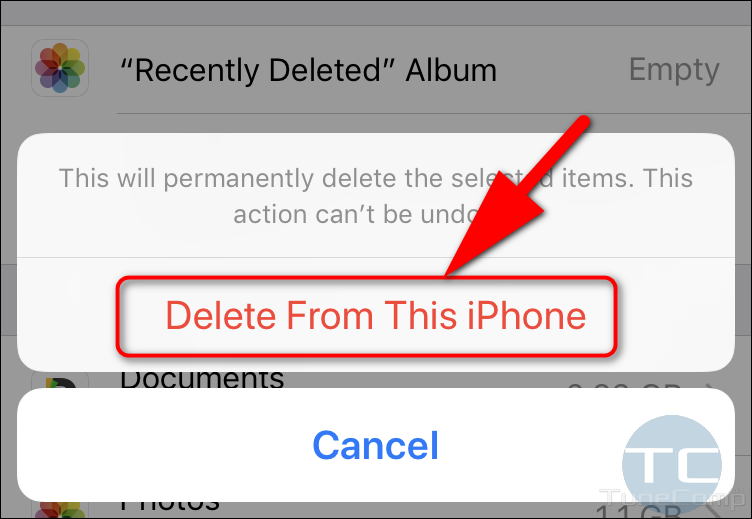 So treat the last as an integral part of iOS. 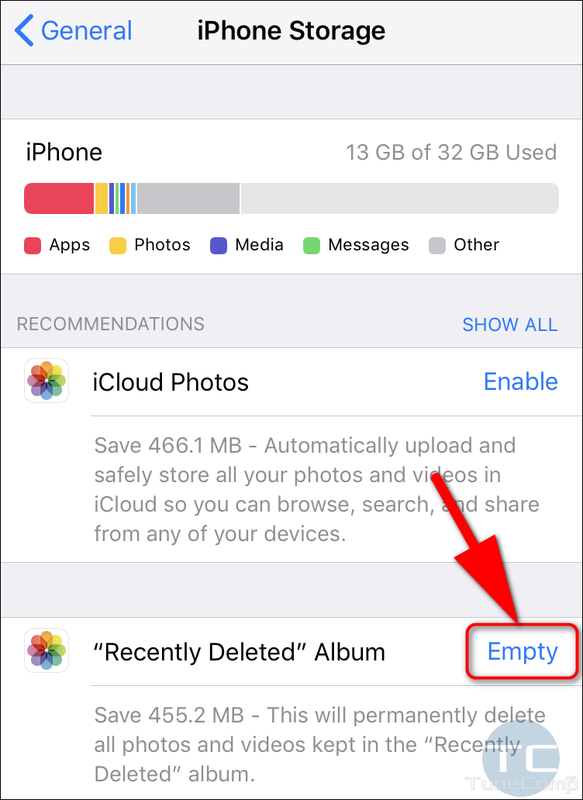 Now you know how to correctly empty the Recently Deleted album and free up some space on your iPhone/iPad running iOS 12. 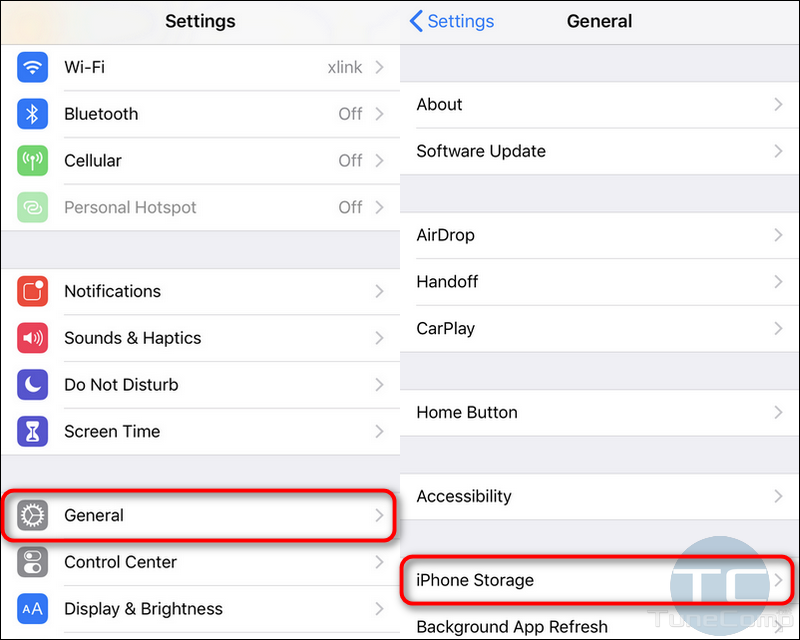 If anything is unclear or you have something to add on the topic, feel free to submit a comment below! Good luck!